Folks I’ve been with Club 4X4 for a couple of years now. Whilst no one wants an accident to happen it does occasionally. I was recently driving down the coast on Fraser island and completely missed seeing a wash out, it was an awfully big bump. The LC was still drive-able and at first I thought I had done no damage at all, alas I had managed to rack up some serious damage to my 200 series Land Cruiser. Testimony to the toughness of the vehicle we drove back to Melbourne before I discovered what damage I had really done. I contacted Club 4X4 and started the claims process. One phone call detailing how it happened and where it happened and bingo! The next day I was given a couple of preferred panel shops to take the vehicle too. Nope it was all good, I was so wrong! No dodgy bros repair shop. 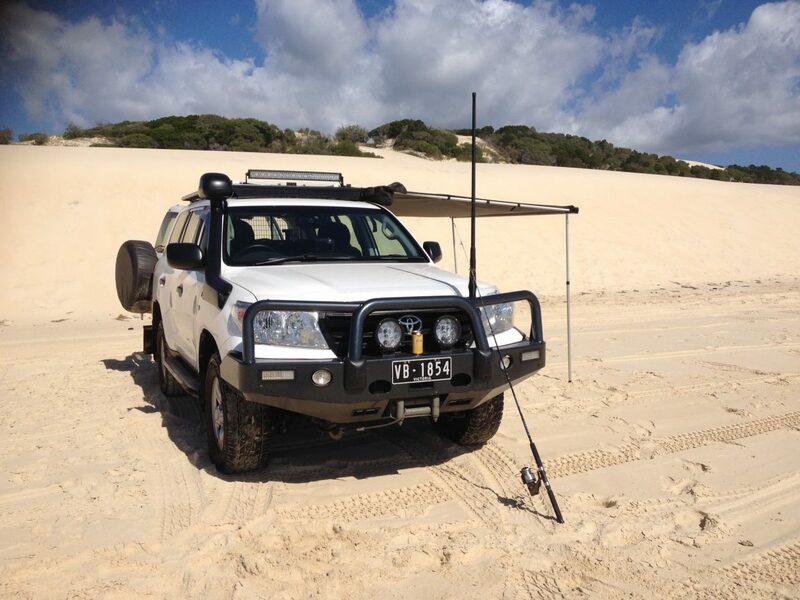 Club 4X4 sent me to Werribee Panels here in Melbourne and I could not be happier with the service I received…….. a professional honest no bull business that knew exactly what they were doing and how long it would take. So 10/10 Club 4X4 Insurance, It will be interesting now to see what happens with my rating one! Please let us know in due course how your rating level issue turns out. Seems like really great service to date. Thanks for your input. We don’t actually operating with a no claim bonus rating. When we originally put the product together we surveyed the market and found that the concept of a no claim bonus wasn’t as meaningful as it used to be. it was too easy to get one and often the discount didn’t reflect the % quoted. We simply take your claims history and calculate premium based on that. So when you do make a claim, it is added to the policy and upon renewal you will likely see an increase in premium. 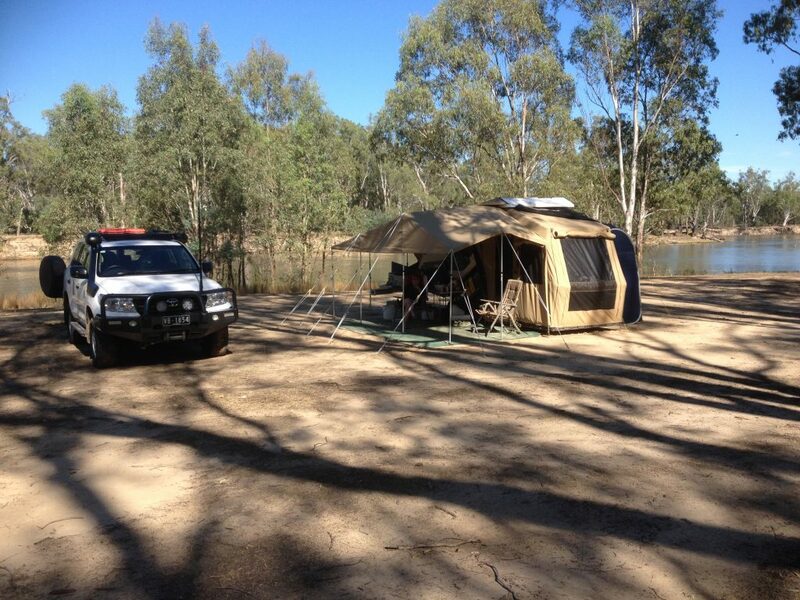 Hi Warren , I returned from a trip to Fraser Island a couple of weeks ago and had the same thing happen to me on a wash out. I just couldn’t see the washout until the last moment and suddenly I bottomed out with a large bang. I really didn’t think much of it until until I read your post . Hopefully I don’t have that problem but I will get my suspension checked out . Did they re-insure you the following year? I’ve heard once you make a claim they cancel your insurance at next renewal, and the reason is “Claims History”. There is a lot of incorrect information being perpetrated in the market by individuals why have gone through an experience that is specific to their particular circumstances. Anyone who understands our product, knows that we are offering a whole lot more than ANY other insurer on the market. What we are offering is tailored to those of us who enjoy going off-road – a fantastic hobby, but one that comes with inherent risk to start with. In order for us to provide this sort of coverage, we need to have strict guidelines. 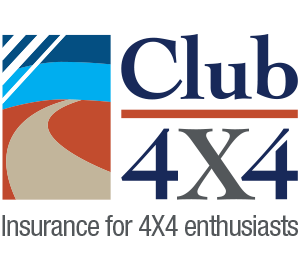 Now, when you get a quote with Club 4X4, like any insurer, you get asked a set of questions. 1) If you don’t answer those questions completely and factually, your claim will likely be denied. This is not breaking news, and it certainly isn’t out of the ordinary in the general insurance market. When we ask you questions, these questions guide us to determine whether we will insure you or not, and if we will, it will guide the premium we can offer you. You wouldn’t lie when going into any other type of contract would you? 2) If for example, you had had 4 claims – and our threshold where we would no longer offer you insurance was 4; if you then had a claim with us, you would then no longer be eligible to insure with us. It’s that simple and again, this is not specific to us, all insurers have these guidelines! It always pays to give us a call rather than believe every sensationalist post on social media – as there is always another side to the story that we often cannot respond too. We have a Customer Satisfaction NPS result for claims management that is over 10 times better than the nearest general insurer, we have tens of thousands of customers and have managed thousand of claims and we are growing every day. 97% of our customers are renewing and we will always be focussed on serving the 4×4 enthusiast with the best products and service! It is regrettable that some people will not be happy with the service they get, but it is all circumstantial! Hi Guy’s, just reading through the comments and thought I would add my comment about your insurance claims and how I was dealt with my claim, after having an unfortunate accident at a shopping centre over hang with the right side of my caravan I made a claim and I can say without hesitation it was a very unpainful experience and the whole process was completely and professionally handled and I am happy to say I am now back on the road living the dream (avoiding shopping centres) so thank you and I am a very happy policy owner. in regards to the subject of “rating level” – there certainly are changes taking place right across the insurance market. In fact, if you get a quote from some of the big players in the general automotive insurance market right now, the subject does not come up at all – those decades of maximum no claim bonus or level one rating are worthless and irrelevant. I feared not retaining a no claim bonus rating “on paper” by moving to club 4 x 4 – but it’s an issue almost relegated to history. And another change taking place – insurers locking you into their preferred repairer – yes, it has been going on with some insurers for a while now – but get a renewal from some of the big players right now and you will be in for a rude shock – you pay extra to get your choice of smash repairer – and given policy holders experiences coming to light – if you pay the extra premium, use your own smash repairer, good luck getting the vehicle assessed, getting agreement on cost of repairs etc etc. One of the big advantages with club 4 x 4 is that they are one of the few insurers these days who don’t lock you into their repairer – yes, they will give recommendations, but you have choice. Be mindful of the changes and tactics in the mainstream insurance market. Thanks for haring your thoughts. As a car nut choice of repairer was important to me. Glad to see it is for you too. It costs us, we are much much higher in average repair cost than the general market, but then you pay a little more for the piece of mind.